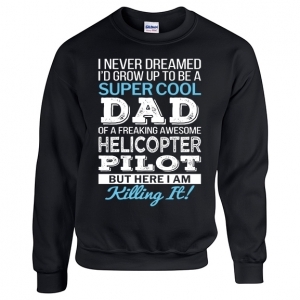 Super Cool Dad of a freaking awesome Helicopter Pilot but here I'm killing it. 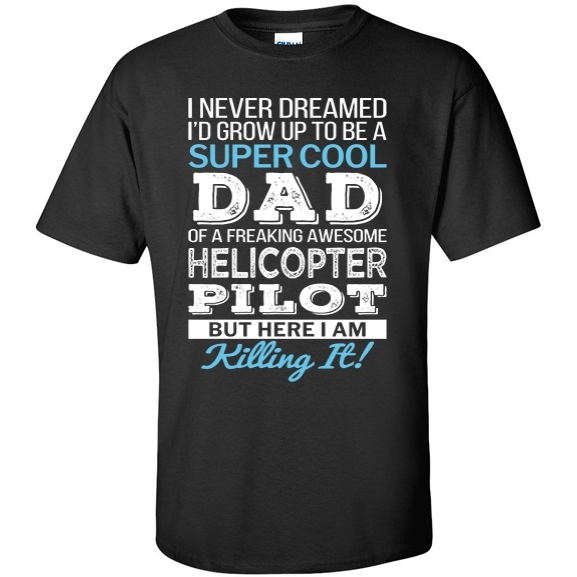 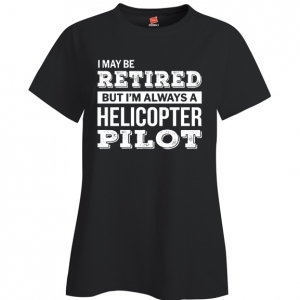 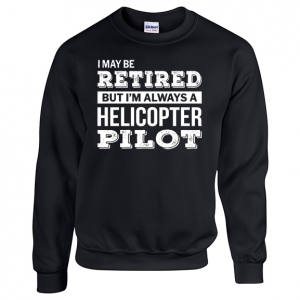 Funny Helicopter Pilot's Dad T Shirt Gift For Father's Day.. 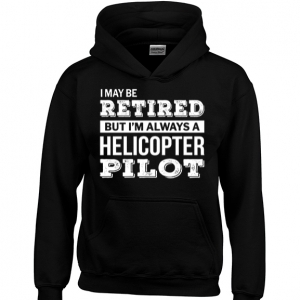 Shipping within the United States is usually within 7-14 days depending on the product ordered, but in some cases it can be as long as 21 days. 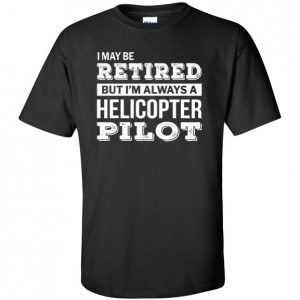 We provide International shipping and it will typically require 28 days depending on location. 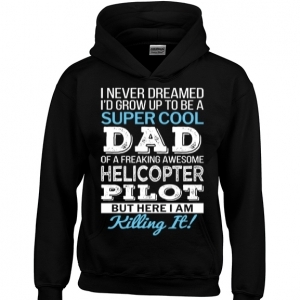 Copyright © 2014 - New Server.